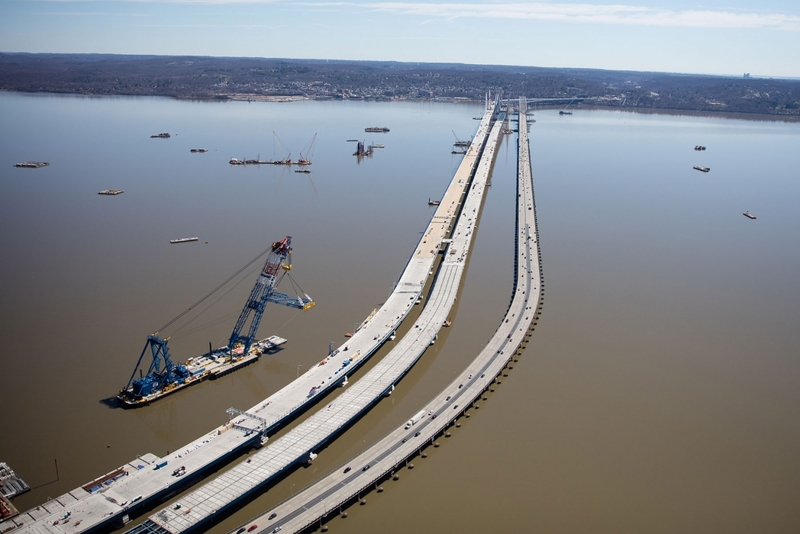 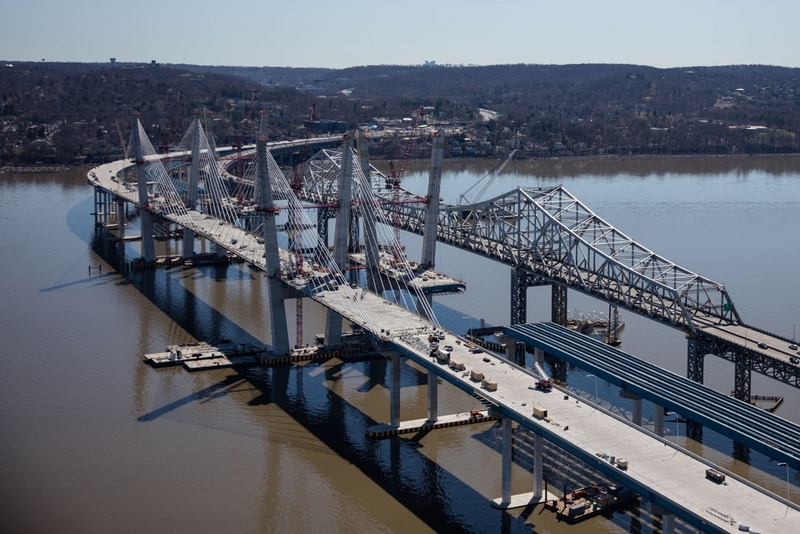 The latest update to the project website’s gallery features photos of the final connection of the 3.1–mile westbound span. 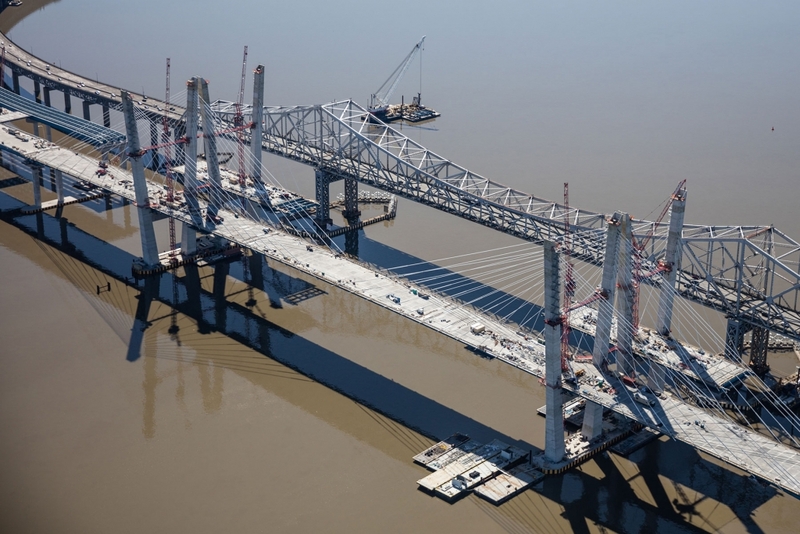 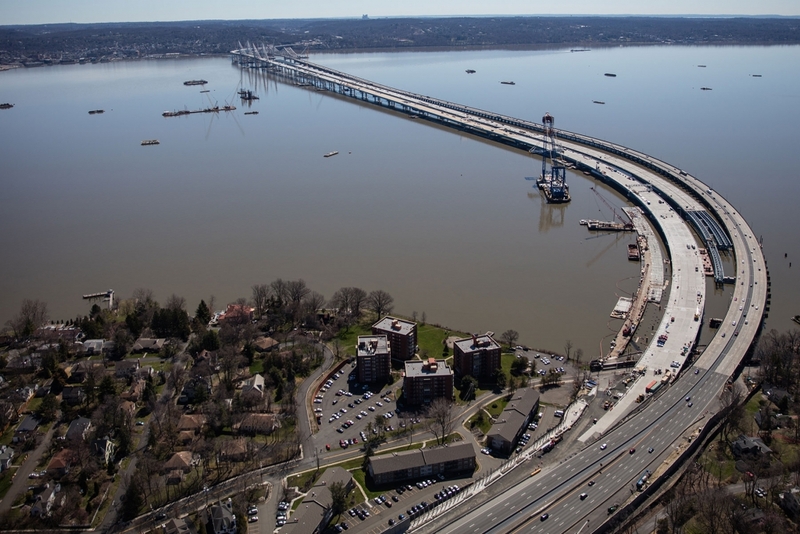 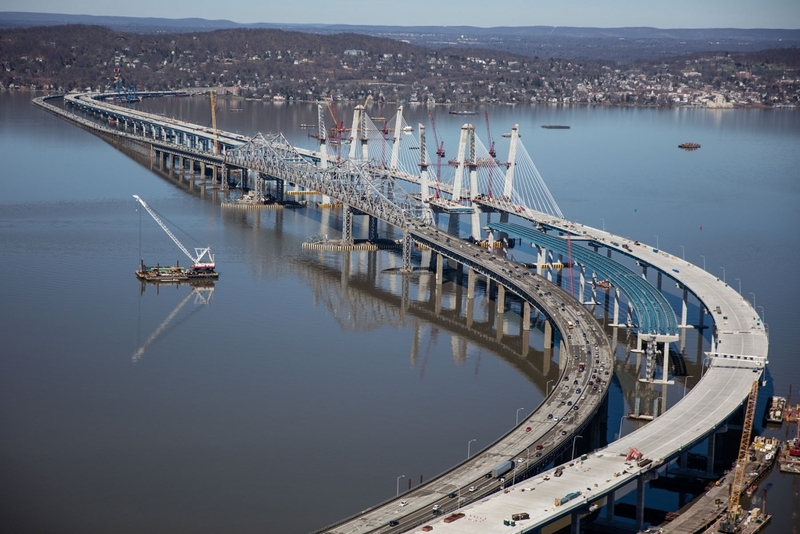 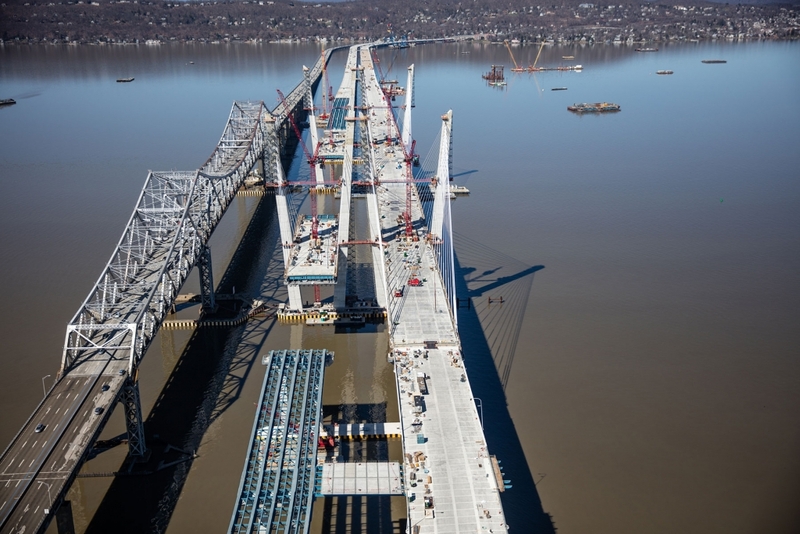 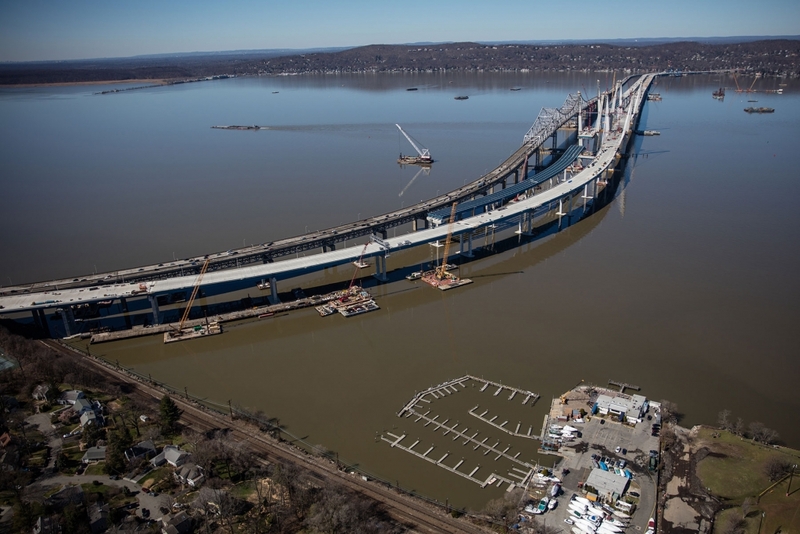 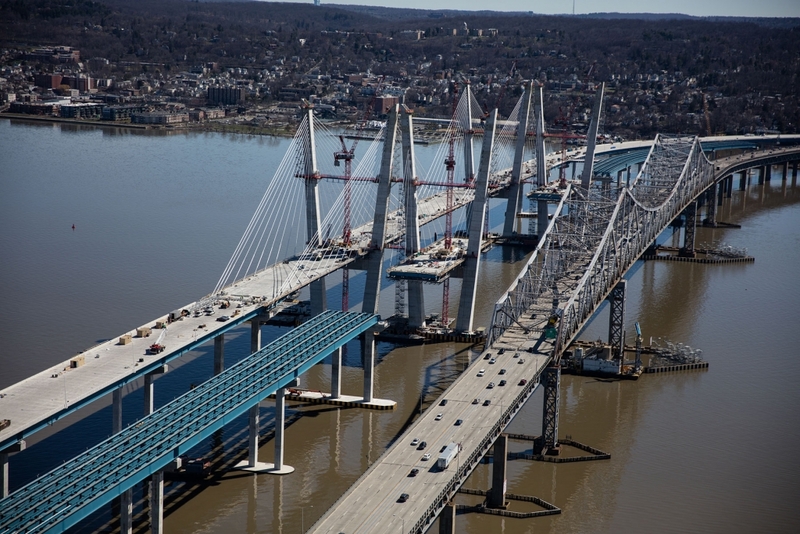 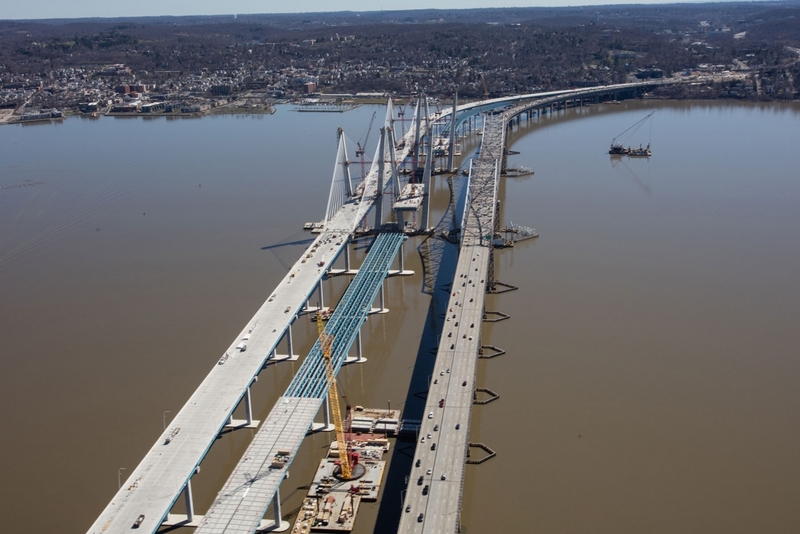 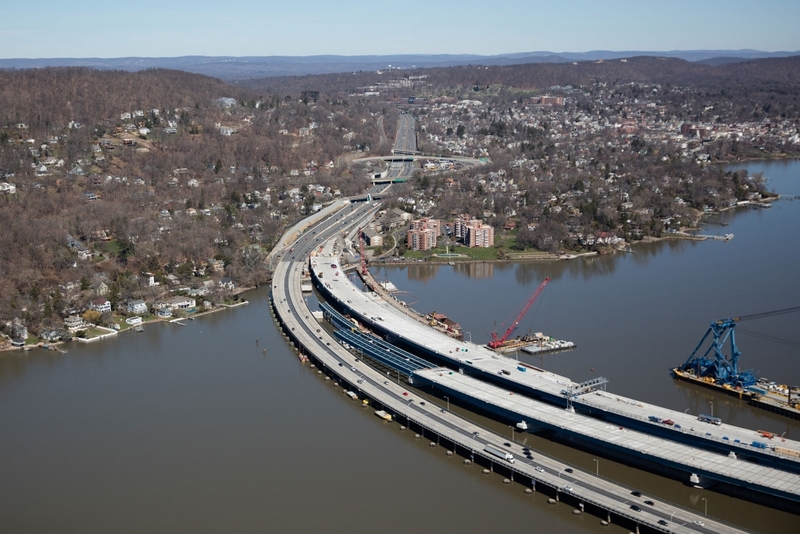 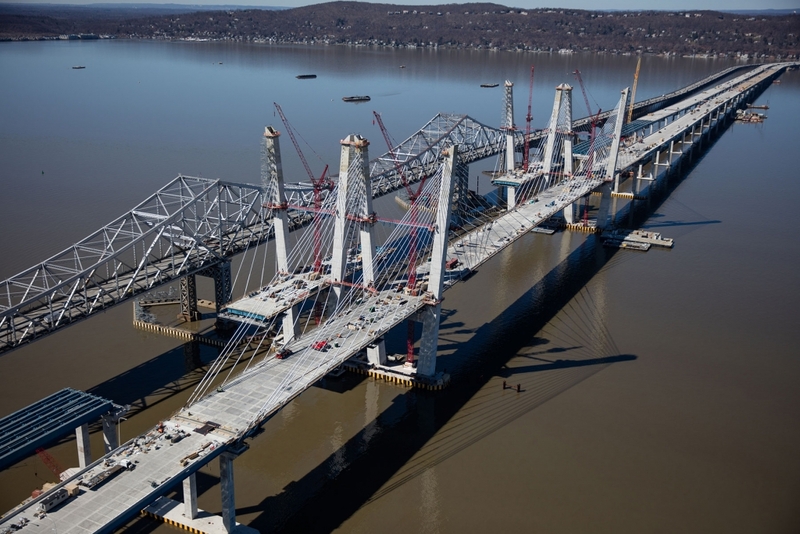 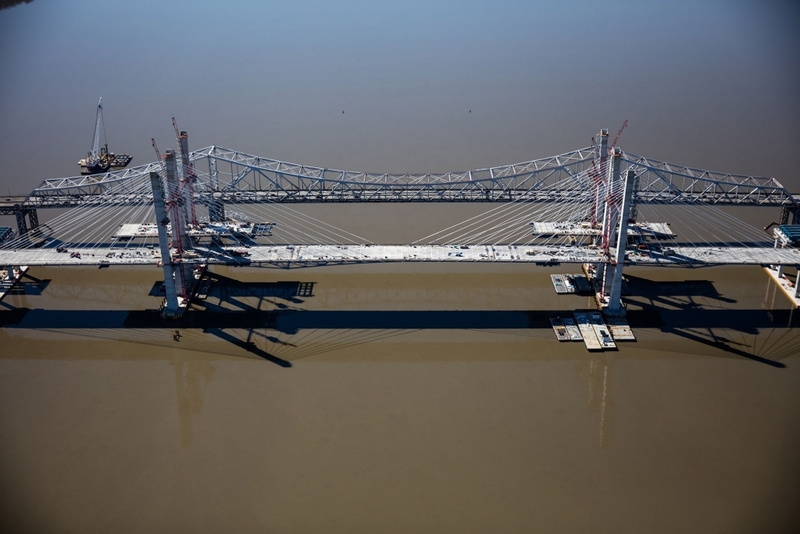 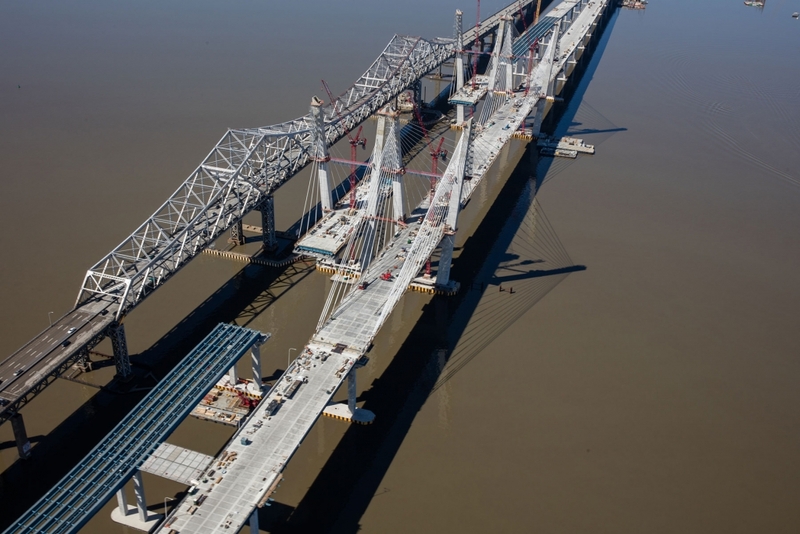 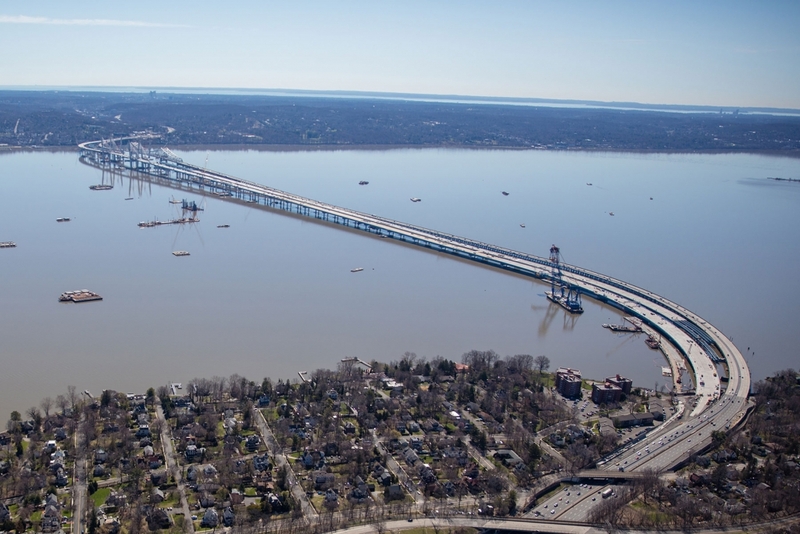 Tappan Zee Constructors is now completing additional work on the structure, including the installation of fencing, roadway barriers, lighting fixtures and the final roadway surface. 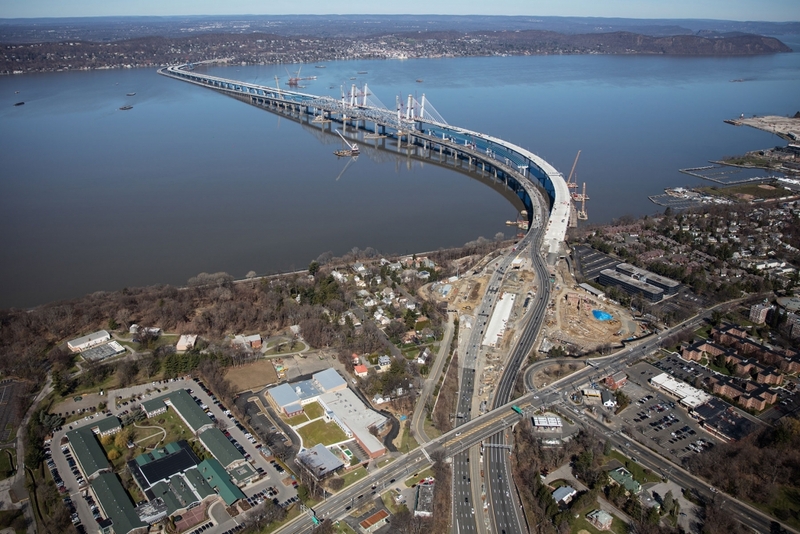 The westbound span is scheduled to open to traffic later this year.